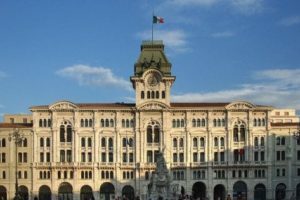 The Italian Ministry of Foreign Affairs and International Cooperation has instituted the second annual Award for Italian researchers and startuppers operating abroad. The “Innovation that speaks Italian” award to recognize the highly innovative value of technology Startups, operating abroad and founded by Italian citizens. The deadline for applications is October 30, 2017. The award, which consists of a medal and a diploma from the Ministry of Foreign Affairs and International Cooperation, will be given in Rome, Italy, on February 5, 2018 during the Conference of Italian Scientific Attachés. Miami Scientific Italian Community promotes and supports collaborative activities between members and companies, to facilitate the transfer of strategic and innovative technologies from the world of research to the industrial system.